New Delhi: Airlines should offer better quality food as well as change menus periodically, suggested a Parliamentary Standing Committee report. 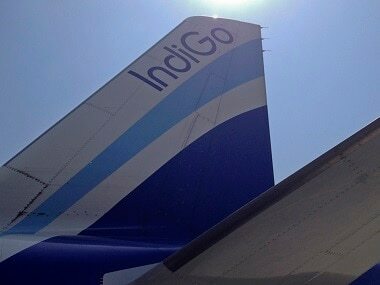 It also flayed Indigo for not providing food to diabetic passengers. "Many Members of the Committee pointed out the need to ensure better quality of food served in the airlines. They also opined that the menu offered should be changed periodically. In some cases, the food offered is awful," the report said. 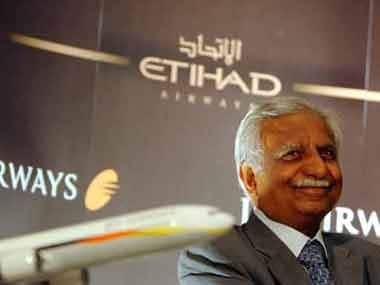 In a strongly worded 26-page report "Issues related to improving consumers' satisfaction of airlines" tabled on 4 January, the committee on transport, tourism and culture said: "The CEO of Jet Airways admitted to the Committee that in recent times, the quality of food served in Jet Airways has deteriorated and assured that it will be improved in a few weeks. 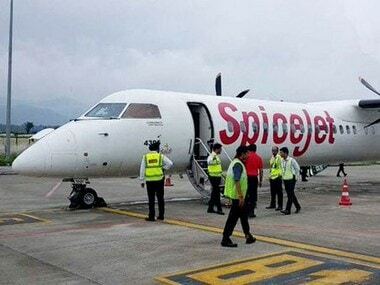 There were less complaints about food served by Spice Jet, Air Asia and Air India. Everyone liked the food served by Vistara." It said the Committee was informed that there are great difficulties in getting water and food in low cost airlines especially in Indigo. 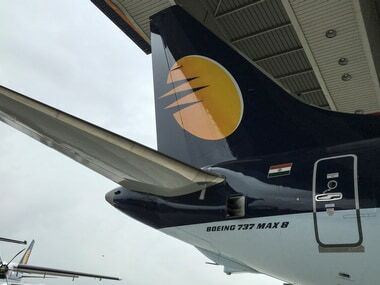 "In Indigo, the food has to be pre-booked and on board, if someone demands food, they refuse to provide the food even to those who are diabetic and suffering from other medical conditions. A passenger has to report to the airport counter two hours before the departure time and one has to spend a few more hours in the flight without food and water and it is a horrible thing to face." 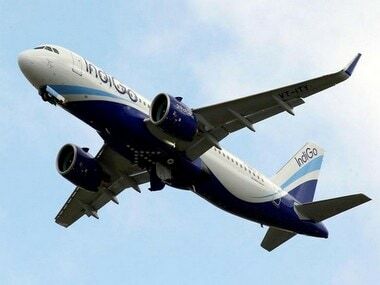 The Committee recommended that Indigo and other low cost airlines should take adequate steps to ensure that food is available to passengers on demand especially to those who are having some medical conditions. "The Committee notes that the main difference between a low cost carrier and the full cost carrier is the serving of food. It is unacceptable for airlines to serve unsatisfactory food after having charged customers for it. Every airline should maintain the highest quality of food and they should also change the menu occasionally instead of keeping a cold sandwich in their menu throughout the year. "The Committee recommends that random audits of the catering kitchens should be held to ensure quality, quantity and hygiene and that feedback from customers may also be taken into account. The cost of food may be separately printed on the ticket."